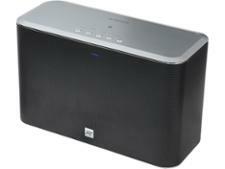 Roberts S1 wireless & bluetooth speaker review - Which? 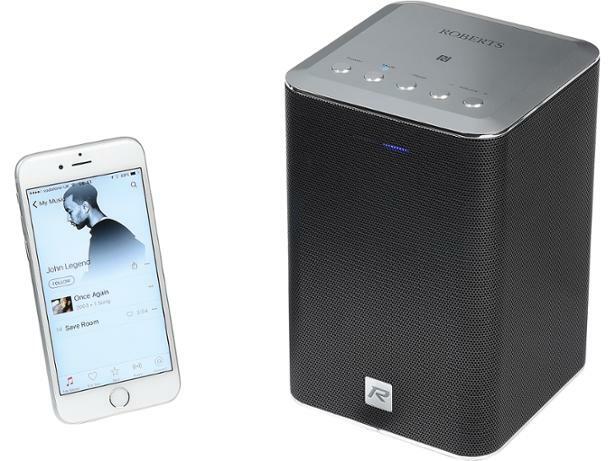 This wireless speaker from Roberts may be equipped with Spotify Connect and internet radio support, but can it offer sound quality to put a smile on the face of a true audiophile? We sent the Roberts S1 off to our test lab for the definitive verdict.